Idyllic Laya Beach Wadduwa, just a very short, 30-minute drive from Colombo, is always a great option for a quick escape, with plenty of sun, sea and sand to go around for those interested in a spectacular stay without the hassle of unnecessary travel. For September and October this year, Laya Beach makes visiting Wadduwa even more enticing with an extra special 30% off promotion for a two-night full-board stay. With 20 gorgeously appointed superior rooms with stunning ocean views, Laya Beach also features a number of impressive amenities. A top-notch restaurant and bar, an exquisite swimming pool, a beach volleyball court and a spacious play ground; something for all and everything one needs to relax and unwind as part of their ideal close-to-Colombo getaway. Interestingly, Laya Beach Wadduwa is also a sensational venue for perfect beach front weddings. While the seaside setting offers plenty of romance, the expert team at Laya Beach takes care of everything else, customising the big day to get every detail just right and make memories long-lasting. The Laya Beach banquets team works tirelessly, attending to every important detail, from seating arrangements and delectable meal options, to oil lamps, the poruwa, and Western/Eastern music all designed to make the big day a truly grand celebration. Laya Beach additionally provides a plethora of options for private party planners, from its large, two floor banquet hall with a capacity to sit 400 guests, to an open beach nearby, as well as the even more private Pickwick Beach Hut, where the rhythm of waves lapping close by adds untold charm in terms of ambiance for any function. Another impressive advantage of Laya Beach is that it is a perfect, close-to-Colombo setting for highly productive business conferences. Designed to offer the privacy that serious businesses demands, Laya Beach is ideal for a cozy group discussion or even a corporate institutional retreat befitting measured and deliberate thought about the strategic course or operational plans of your company. For those in need of conference accommodation, Laya Beach provides a number of fabulous rooms for overnight stays, or even for use during the day for a break or rest from the rigors of tough business sessions. 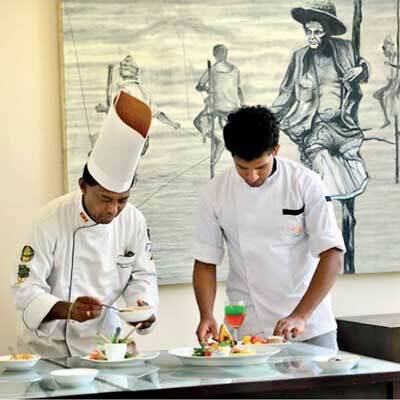 Its staff will pamper guests in every way, providing a number of excellent amenities as well as even offering exclusive meal options to suit their every need. Inspired by the Sanskrit word laya, which evocatively suggests repose, that aura of tranquility is what the world of Laya offers as it welcomes all travelers to its chain of hotels. 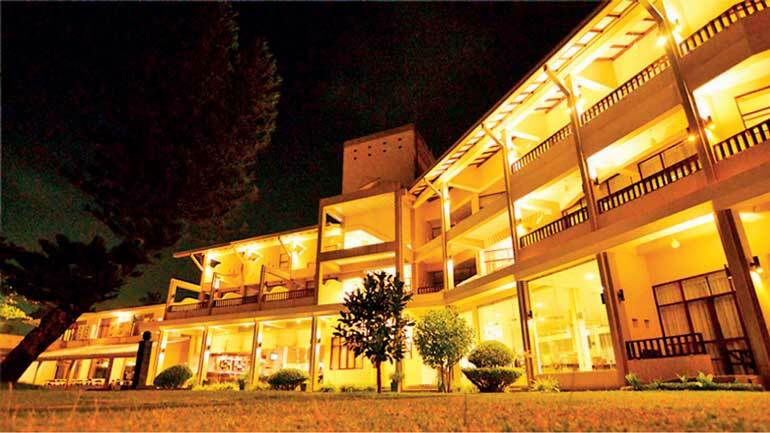 Founded by the Sri Lanka Army to initially cater to the welfare of its war heroes, with the introduction of the Laya concept, its Welfare Directorate thought it fit and proper to throw open its doors to local and international visitors at large. The Laya group comprises Laya Safari in Yala, Laya Beach in Wadduwa, Laya Leisure in Kukuleganga, and Laya Waves in Kalkudah – all oases of absolute serenity. 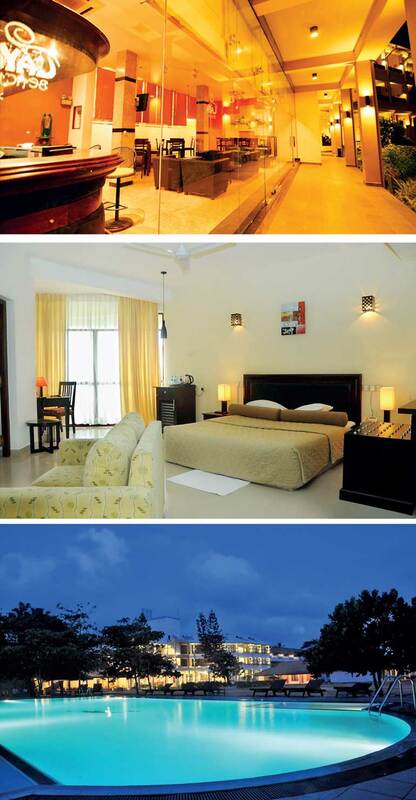 To view the properties, visit www.layahotels.lk.